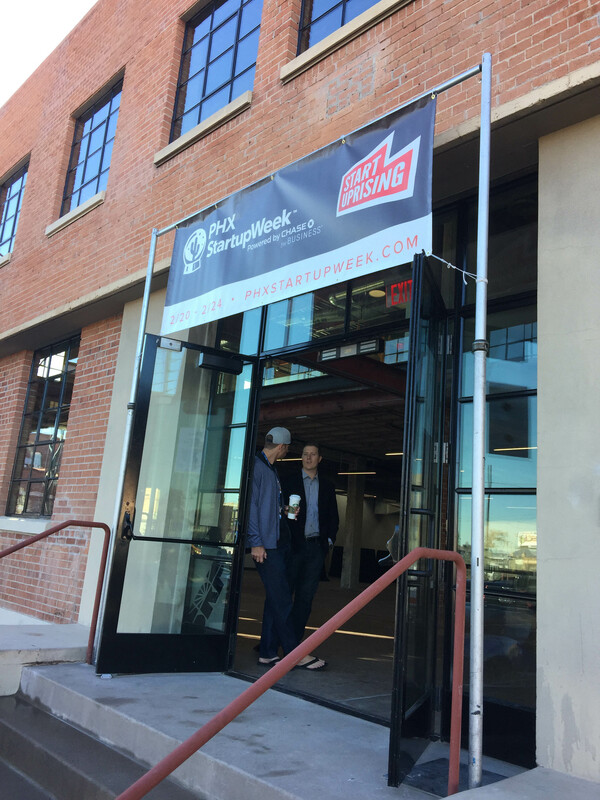 Having lived in both Phoenix and Silicon Valley, I have been impressed with the growth of the startup scene in Phoenix. Kent Dicks provided some great stats on why Phoenix is rising in the startup ranks. Tim Crown, founder of Insight (a local Phoenix Company), gave a great talk and some gold nuggets of advice. No business he started was success where he thought it would be. You figure it out as you go. Culture is huge. You need metrics that align strategy to actions. People want to be on the success train. When interviewing, he acknowledged that the relationship was temporary, and asked what help them further their career.